Call Now for Emergency Repairs! 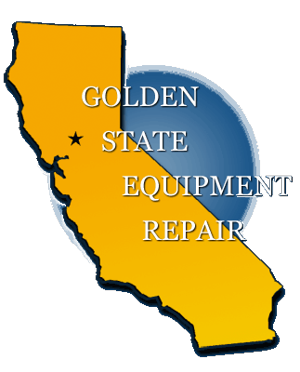 Give Golden State Equipment Repair a call at (916) 750-2507 or leave a message below. We'd love to show you how we've been making satisfied customers since 1980! Copyright © 2018 goldenstaterepair.net All rights reserved.